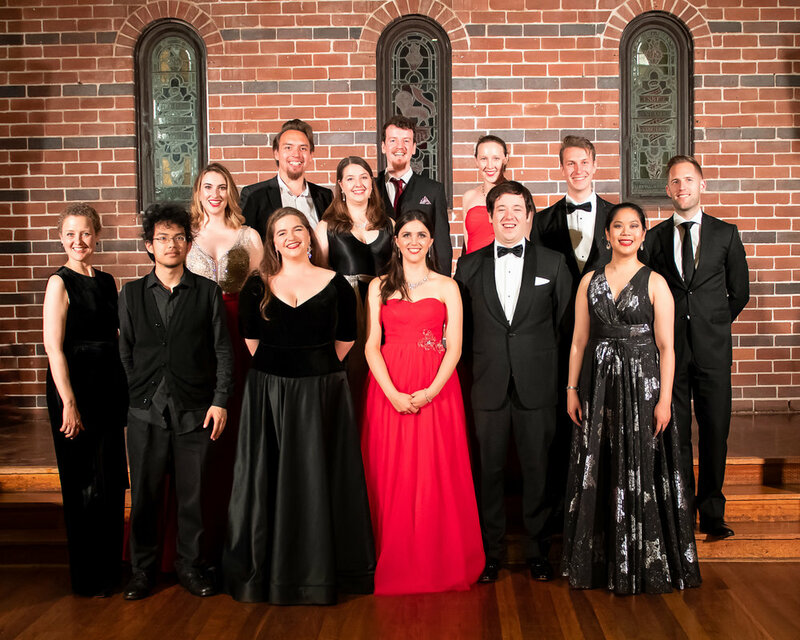 Operantics had the pleasure of sharing an intimate evening with loyal opera lovers for a concert featuring excerpts from the campany's past productions in a fabulous gala event with special guest, Opera Australia's Taryn Fiebig. Thanks to the generosity of our sponsor, Gooree Park Wines, the many businesses and individuals who donated to our silent auction and raffle, and our lovely audience, we made a wonderful start in our fundraising for our next opera. We were thrilled to announce our much anticipated 2019 production! If you would like to help us continue to make great opera and support the next generation of Australian artists, click here.